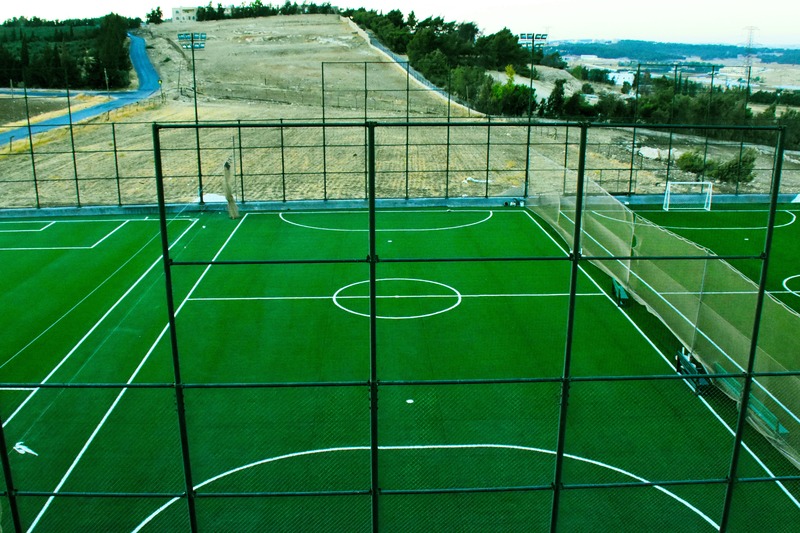 Welcome to 6 YARD, Amman’s premier football facilities! The journey started by end of 2016, with 3 state of the art FIFA-Approved indoor and outdoor pitches ready to be utilized as part of an entertainment city for the whole family. Located at the beginning of the airport road, in open air and nature’s surroundings, away from central Amman’s congestion. 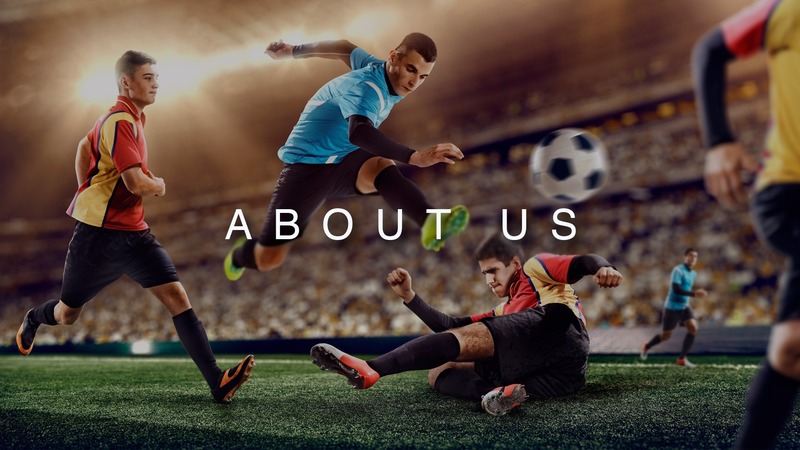 Our secure gates and 24/7 surveillance cameras will allow you to drop off your kids with a peace of mind, while watching them online or by enjoying yourself here, from the stands pitch side or from our restaurant that directly overlooks the pitches. Our strategic location enables you and your family to enjoy a full day playing football, paintball, laser tag and refueling at our game center café. 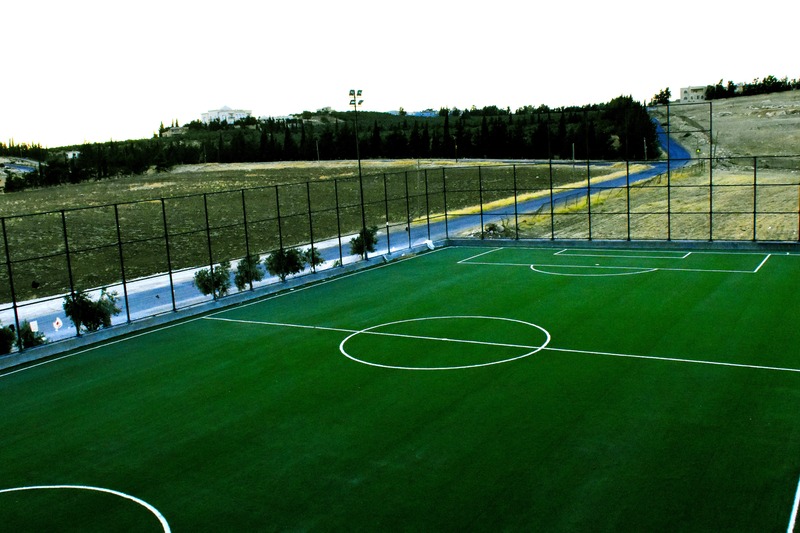 Our facilities are fully secured and child friendly, with fences all around and closed gates. The facility is equipped with 24/7 surveillance cameras that can be viewed on your tablets or smartphones. Superior toilets, showers, changing rooms, and lockers available and extra clean for males and females. Tired of always stopping the game and fetching the ball? 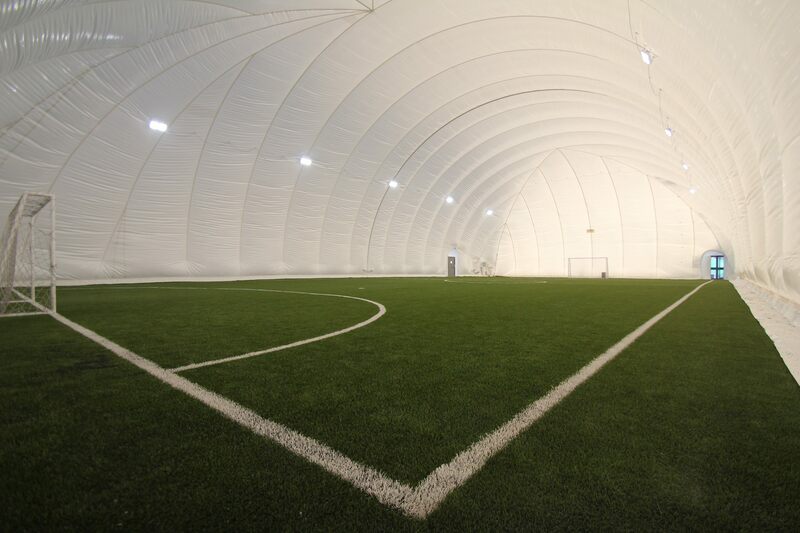 At 6 Yard we guarantee you maximum play time with our 12 meter fence around the pitches and extra balls available. Bottled water, extra vests (numbered bibs), goalkeeper gloves, soccer balls and towels can be provided by 6 Yard. 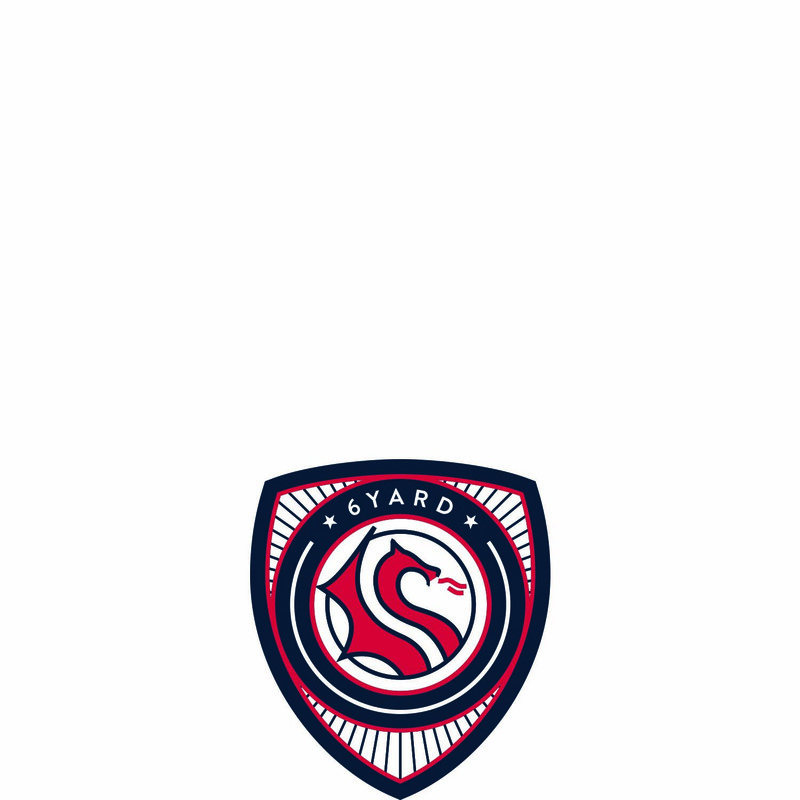 First aid kit available at 6 Yard for emergencies. 6 YARD is located at the beginning of the Airport Road, in open air and nature’s surroundings, away from central Amman’s congestion.